Good thing I know a little Latin, thanks to my three years of study. So, we have a Pope. 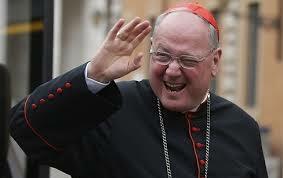 I was hoping for the New York Cardinal, Timothy Dolan. I like his TV presence and humor. But then, I am not Catholic. 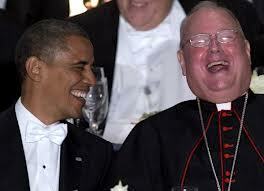 This entry was posted in Life and tagged Argentina, Cardinal, Catholic, Dolan, Francis, Francisco, Pope. Bookmark the permalink.